For over 30 years, Saxon Math has been delivering proven results for students in Grades K–12. 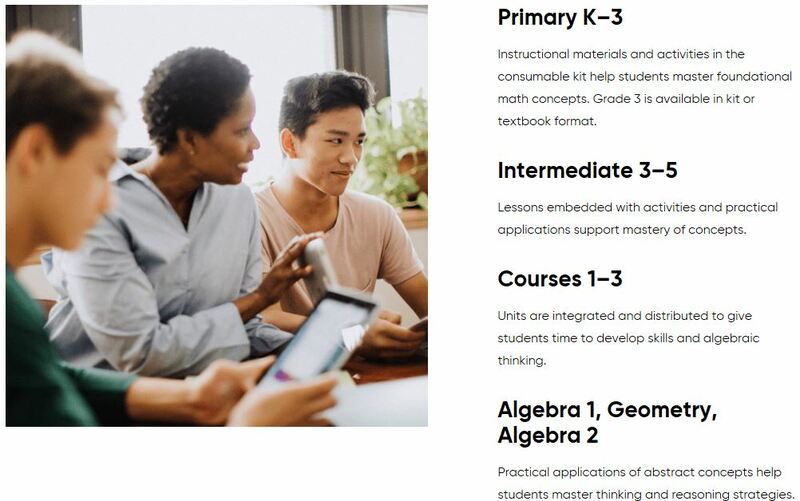 The Saxon Math curriculum has an incremental structure that distributes content throughout the year. 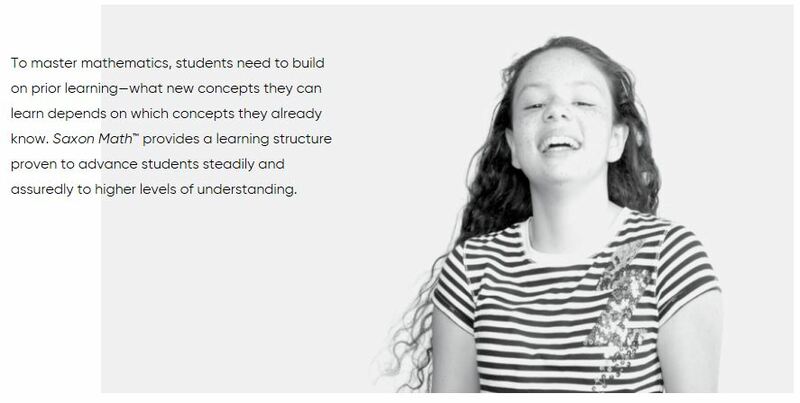 This integrated and connected approach provides deep, long-term mastery of the content and skills called for in the Common Core State Standards. The program is easy to implement and features comprehensive materials that are convenient and well-organized.